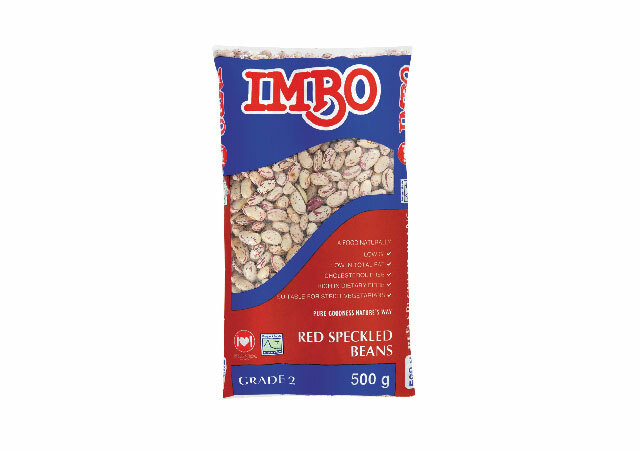 With their deep red color, cooked Imbo red speckled beans can liven up a wide range of meals including salads, soups and stews. But did you know that these little legumes can do much more than just that? 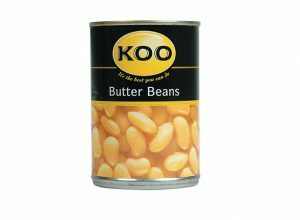 Packed with protein, soluble (and insoluble) fiber, folate (vitamin B9), magnesium, potassium and a number of other health promoting nutrients, red speckled beans (haricots rouges, red beans, in French) are a true superfood.